Peter goes with Lois to visit her sister Carole, who is now pregnant, but alone since her husband walked out on her. Carole goes into labor and Peter helps deliver the baby. Caught up in the moment, Peter and Lois decide that they want another baby. Stewie however, does not agree. 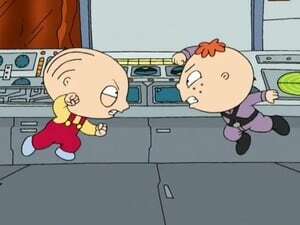 Stewie does everything possible to keep Peter and Lois away from each other, but when he is locked out of their room, he is forced to take desperate measures. 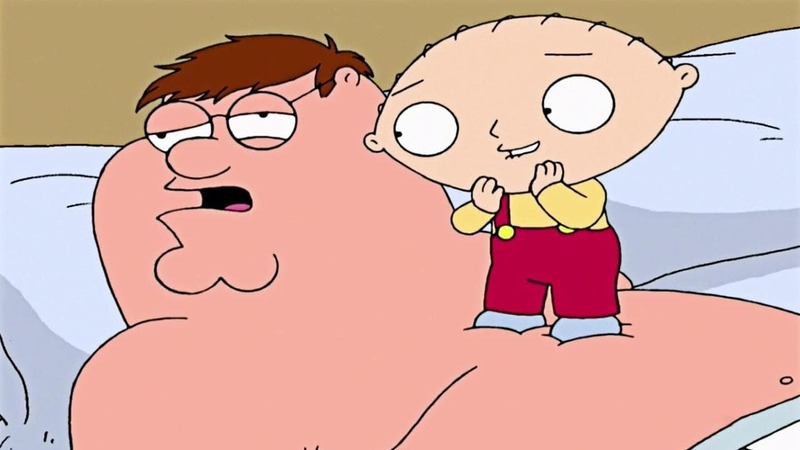 Stewie ends up shrinking himself down to microscopic size and seeking out his sperm-brother inside Peter’s body. Instead of trying to kill his unborn brother Stewie and him unite to destroy Lois.